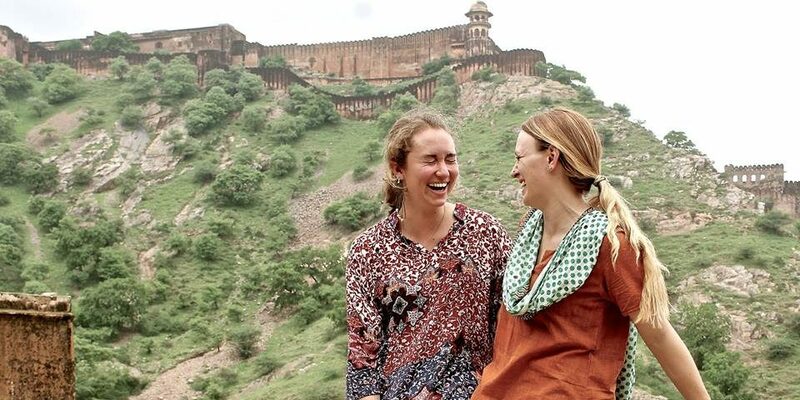 WINStep Forward - Promoting Science & Technology between India & U.S.
U.S. Bose Scholars Hannah Lider and Kayla Huemer are going back to India this summer 2018 as Fulbright Scholars!!! 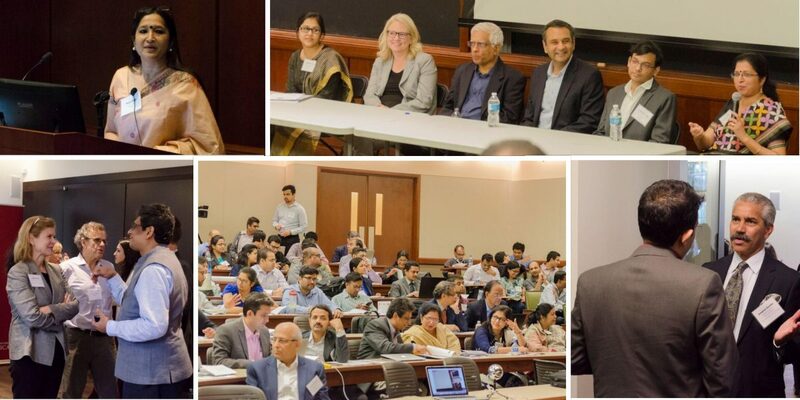 Educate U.S. and Indian students with scientific research experience in upper tier Indian and U.S. Institutions and inspire students to endeavor in careers of science and technology research driven fields. Engage in rural development and food security programs via scientific and technological developments in the agricultural sciences. 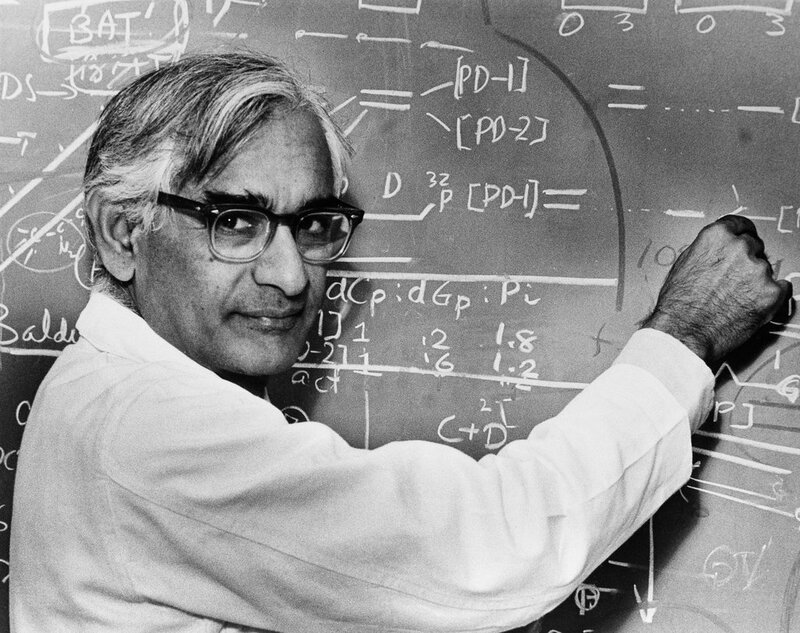 Facilitate mutually beneficial scientific research and scientific education based public private partnerships between the U.S. and India. Khorana Scholar Manisit Das is currently completing his PhD at University of Chapel Hill, North Carolina. Shortly after beginning his PhD, Manisit began a long string of hiking treks though North Carolina’s lovely mountains. Read how the beauty of the mountains has reshaped his view of nature and the PhD experience! Happy Finals Week!! What better way to spend your time than thinking about a really incredible summer opportunity?? 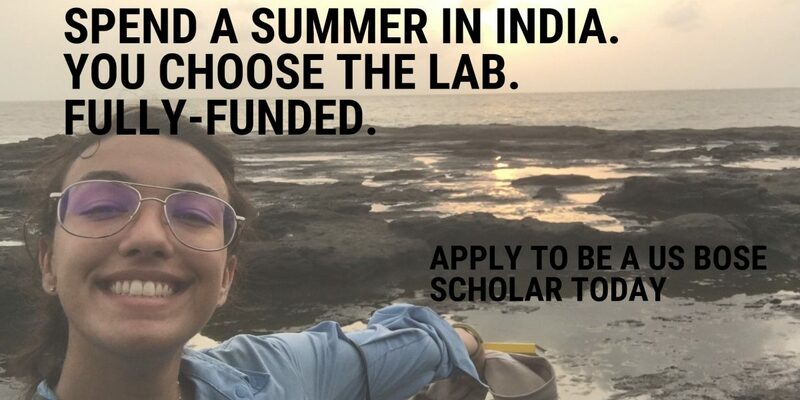 WINStep Forward is sending scholars to India for 10-12 weeks for this fully funded program! To apply for the scholarship go to https://t.co/LPd7iSCoi3.